A little bit about me and how I can help you and your horse. I provide a British Horse Society (BHS) qualified freelance tuition and coaching service for novice , grass roots and riding club riders who own, loan or share their own horses. Whatever your goals are, from your first lesson through to competition training, you can rest assured that you’ll be in safe hands. I am an Accredited Professional Coach with an internationally recognised professional qualification, I attend regular Safeguarding & Protecting Children courses and I am First Aid trained, as well as being fully insured. As a BHS Accredited Professional Coach I have also had a criminal record check. I also have a commitment to improving standards for both horse and rider by attending regular Continuing Professional Development Days to ensure that I am familiar with new thinking, techniques and teaching methods. I have over 20 years wide ranging equestrian experience of training and instructing clients of all standards, in groups and individually, on the flat or over jumps. All my teaching is based upon sound principles and techniques of horsemanship, but in a fun and friendly manner, to enable riders to reach their goals and make the most of their precious time with their horses. 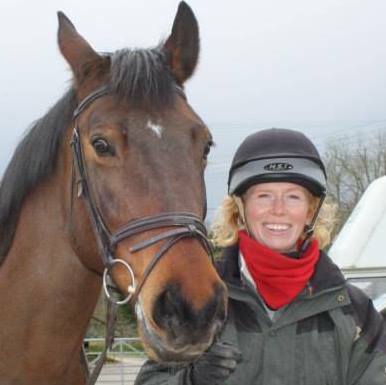 I have gained a reputation with Riding Schools and private clients alike as a reliable, responsible and effective instructor who is capable of building up a rapport with both rider and horse, helping them both to identify the causes of problems, and to achieve real improvements in skills, safety and performance. Whether you are planning to compete or just want to brush up your riding skills, I can bring my training, skills and experience to you. So whether you want help to achieve specific training goals, or just want an experienced pair of eyes on the ground, I can tailor my teaching and coaching to your own specific and particular needs. I began horse riding at the age of six and horses quickly became an obsession - I spent every available hour at weekends, in the evening and during the holidays helping out at local yards in exchange for riding and the chance to compete in local gymkhanas. When the time came, I took my A levels and went to university to study Aeronautical Engineering, and in the ensuing years I worked my way up to a responsible position within the aerospace industry. During that time, I rode as much as possible, competing in inter-client Riding School Competitions, sharing a horse and beginning to train towards my BHSAI professional coaching qualification. Eventually, I did the "unthinkable" - I left a perfectly good, well paid professional job in engineering to go and work with horses. 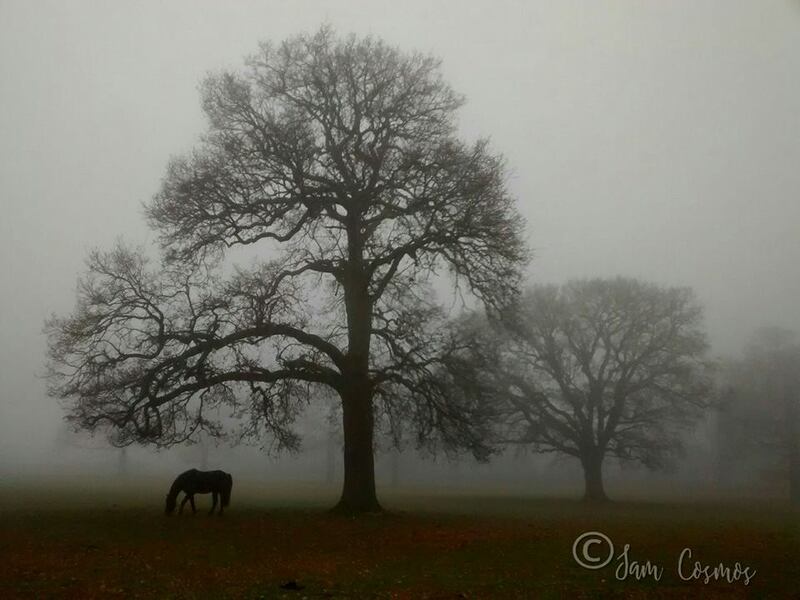 I spent a year training at Catherston Stud, finishing off my BHSAI and gaining a wealth of valuable experience in riding, caring for and turning-out competition horses, as well as stud duties and handling stallions and youngstock. I subsequently followed this up with full-time teaching and duties at a well known BHS Approved Riding School. I have provided equestrian training and teaching at several other Riding Schools and BHS yards and have added to my professional qualifications with BHS Intermediate Teaching and Stable management qualifications and British Equestrian Federation (BEF) Coaching Certificates. I have also been an established Professional Horse Riding Instructor for the Riding for the Disabled Association for over 10 years, and have a wealth of experience teaching people with all kinds of disabilities. Freelance teaching as an Accredited Professional Coach is my current profession, it offers me greater flexibility and variety in my work than I have ever enjoyed previously, and certainly beats sitting in an office! Call me or send me an e-mail if I can help you in your own personal journey.